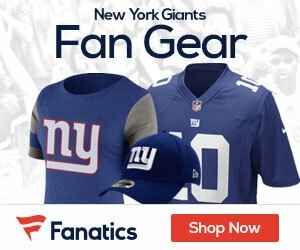 Could the G-Men dump wide out Sinorice Moss? Isn’t It Possible to Trade with Rams? Here are the inactives for today’s game: Corey Webster, Sha’reff Rashad, Kareem McKenzie, Rich Seubert, Mario Manningham, Scott Chandler, Chris Canty. And guess what? Ramses Barden is active! So is Sinorice Moss and Rhett Bomar.